While Phuket has been a world-renowned holiday destination since the mid-1990s, many of its dozens of beautiful beaches remain virtually unknown. A few are slowly growing in popularity, but it’s only really Patong which has any kind of international name recognition. As a result, any Phuket resort near Patong is usually the first choice. The question is: why? 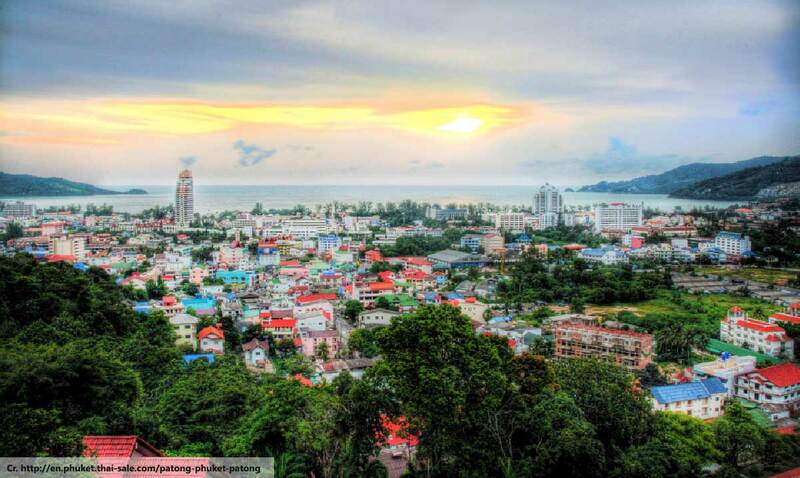 Among the reasons for Patong’s popularity, the beach is undoubtedly a major factor. About 3.5 km (just over 2 miles) long, it is beautiful soft sand from end to end. The water lapping at it is generally clean and clear, too, and a tree line shades the in-land side of it. Of course, just having nice sand is hardly unique. You could say the same for Kamala, Karon, Kata, Nai Harn and several other beaches around the island, yet the natural inclination for incoming holidaymakers remains any Phuket resort near Patong. The difference is that the beach here has a lot more facilities. There are many restaurants right by the beach, lots of sun loungers to rent, as well as jet skis and parasailing readily available. 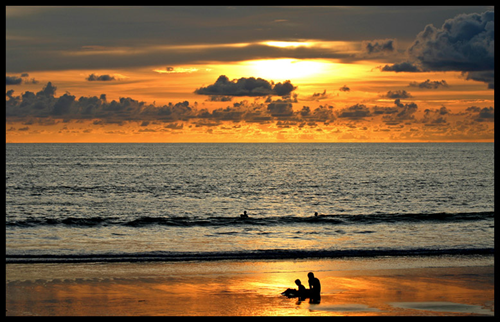 Of all of Phuket’s beaches, it has the most fun and lively atmosphere. It must be added that having restaurants on or by the beach is hardly unique. Indeed, Kamala has a greater selection than Patong. However, what Patong has which Kamala doesn’t is…well, Patong. The town behind the beach at Kamala is a quiet and sleepy place, with only a handful of shops and a limited choice of decent restaurants. 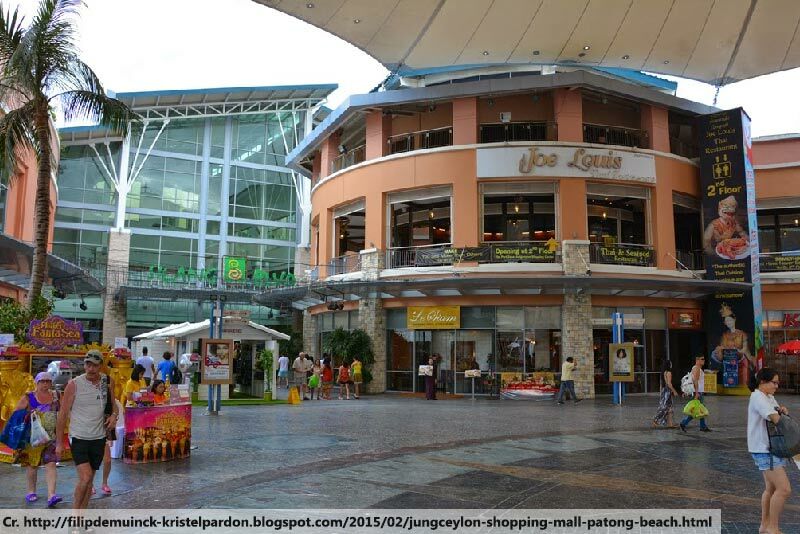 By comparison, Patong City has a massive shopping mall at its heart (Jungceylon) as well as two good night markets (OTOP and Malin Plaza), several fun attractions and activities, too many first-class restaurants to name and the main nightlife hub of Phuket – Bangla Road. For those who want a holiday which is more than just lounging on a beach (and, as attractive as that sounds, that does get very boring after a few days), a Phuket resort near Patong is the obvious choice. 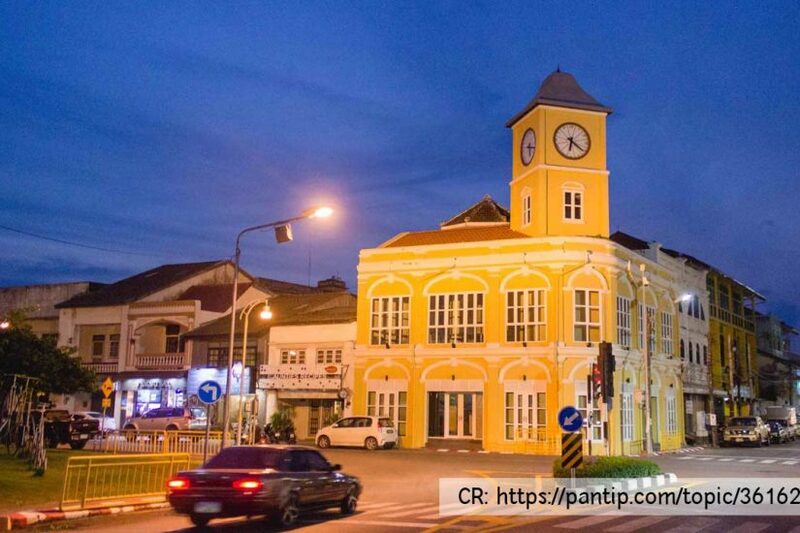 In honesty, Patong is a bit of a “chicken and egg” place, in so far as it is impossible to tell if it is popular because it has such great facilities or if the facilities are there because it is a popular spot. 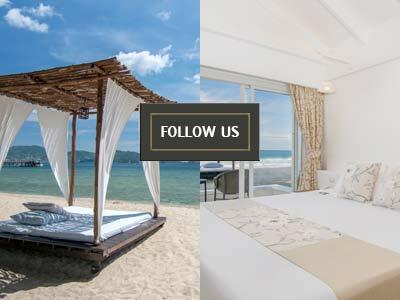 In either case, that popularity has meant that guests have an unrivalled choice when it comes to picking a Phuket resort near Patong – far more so than by any other beach in Phuket. 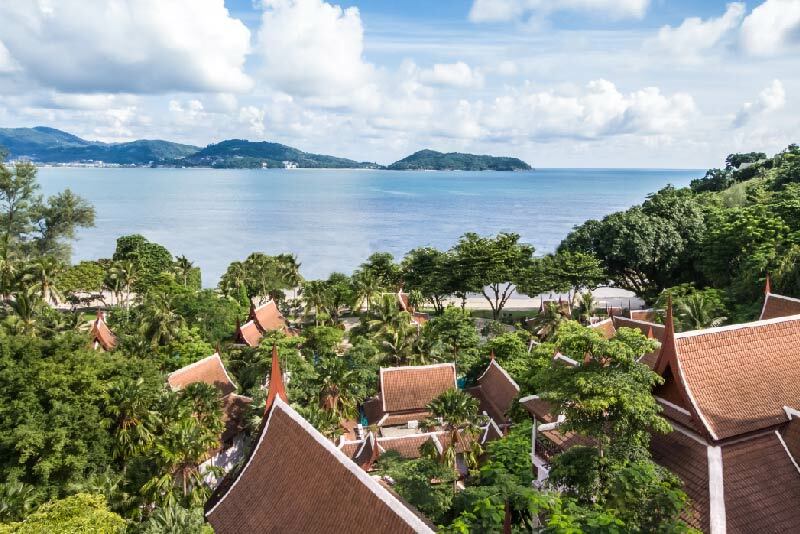 Thavorn Beach Village Resort & Spa stands out among the available choices. It is very conveniently situated close to the town, with transport there and back readily available. Why not just stay in the town itself, you ask? Well, then you couldn’t take advantage of the beautiful airy rooms, one of the biggest freeform swimming pools in Southeast Asia, a private beach and probably the most romantic beach restaurant in Phuket.